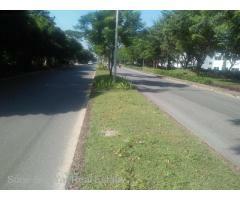 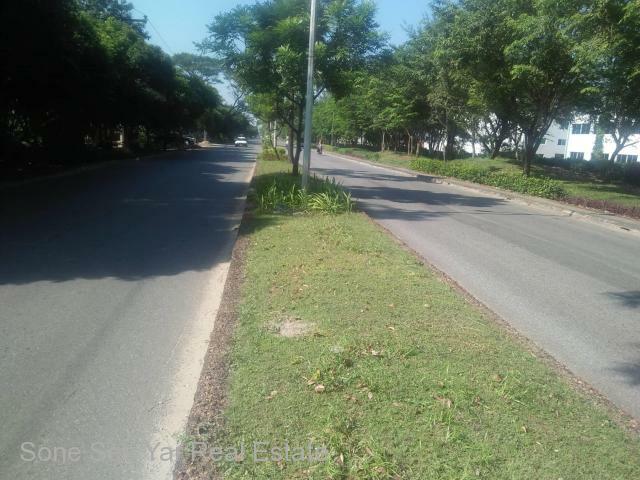 Kha Yay Pin Street(, ( RH 7 - 001475) , For Rent House at Mingalardon Township. 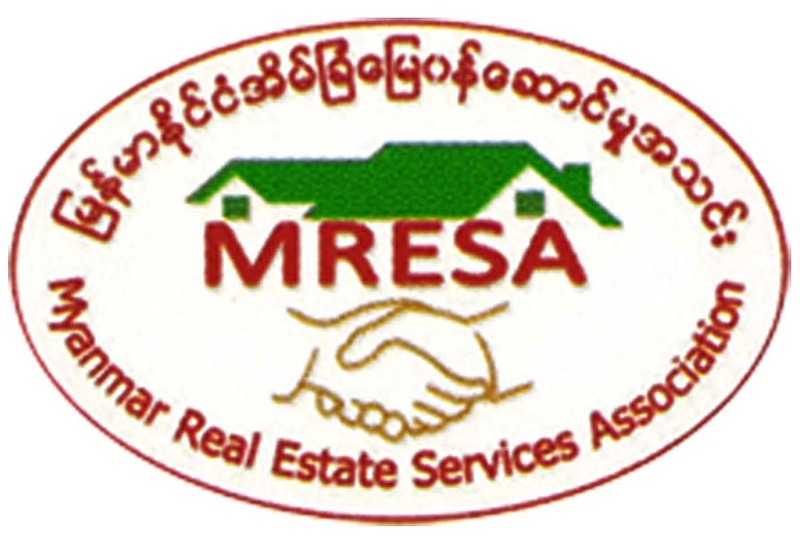 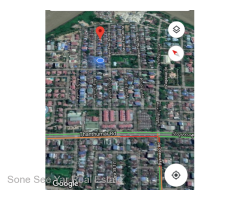 Mingalardon (မဂၤလာဒံု) - Soneseeyar "Ko Latt" Real Estate Co., Ltd..
» Kha Yay Pin Street(, ( RH 7 - 001475) , For Rent House at Mingalardon Township. 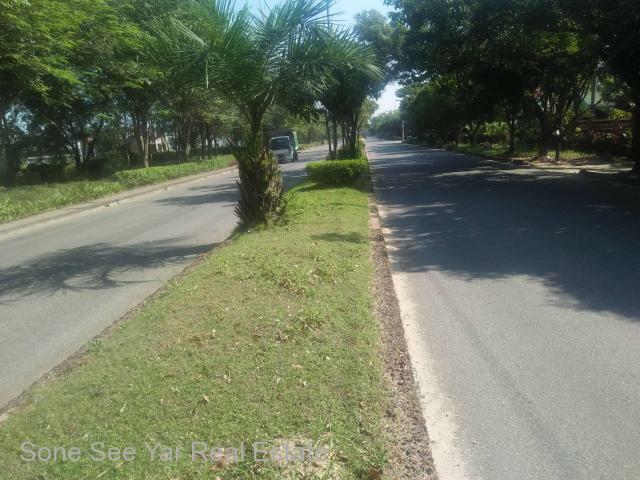 Kha Yay Pin Street(, ( RH 7 - 001475) , For Rent House at Mingalardon Township. 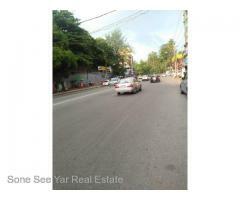 Located Area = Kha Yay Pin Street, Mingalardon Township. 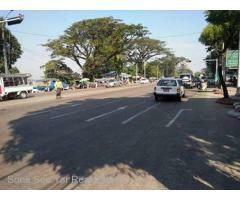 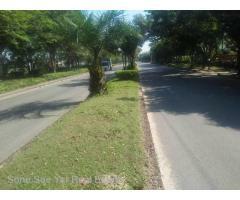 Pinlon Street(RH10-0001384), For Rent House in Dagon Myothit (North) Township.